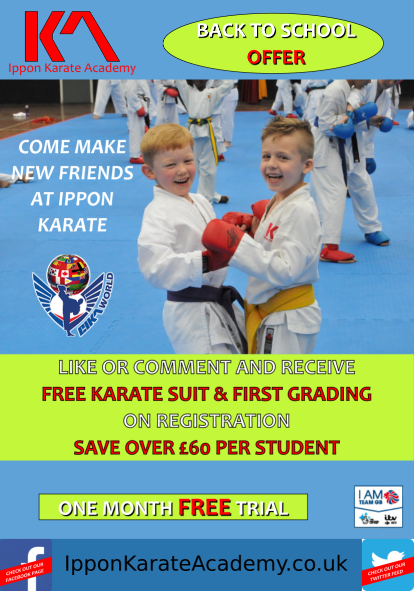 Ippon Karate Academy offers several different membership and training options to suit individuals and families from single day training to unlimited packages. We offer discounts for groups of all ages and sizes. Ask your local instructor for a plan that suits you.